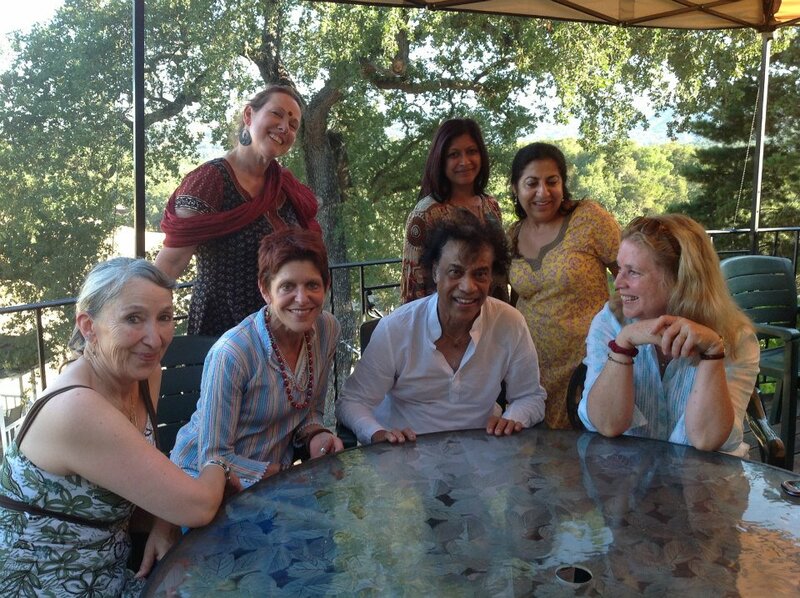 Eight Chhandika students, including two children and two teens, along with Gretchenji, attended a historic gathering of disciples, teachers, students and family members of Pandit Chitresh Das amid the vineyards and dry hills of Templeton, California at Dancing Deer Farm. 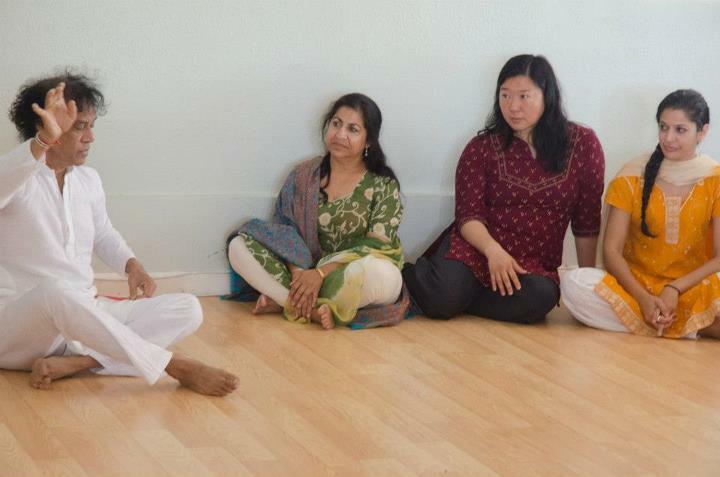 Despite record heat of 110 degrees, spirits and emotions were high as members of the Chhandam family came in from various parts of California, the Northeast and Canada to spend a week living, breathing, dancing, sweating, thinking and discussing kathak. Emily Mason, a student in California, gives us her account of the week here at the Chhandam blog. The days began on the dance floor by 6:30 am, with two to three hours of intense footwork before breakfast, and went on from there. Everyone was pushed beyond what he or she thought was within reach, and everyone emerged exhausted but exhilarated. There were wonderful anecdotes by Pandit Das and his brother, tabla player and teacher Ritesh Das (who, together with Joanna de Souza, run tabla and kathak classes in Toronto), describing their experience growing up in a Calcutta home which was a center of musical and artistic excellence, where the likes of Ustad Vilayat Khan and Ustad Allah Rakha were regular visitors. There were viewings of videos from the early (1980s) days of the Chhandam Chitresh Das Dance Company and the current, dazzling Youth Company, along with rare footage of both Pandit Das and tabla maestro Zakir Hussain, both in their early twenties and sporting long and wild hair, exchanging rapid-fire bols (compositions) of mind-boggling speed and intensity. 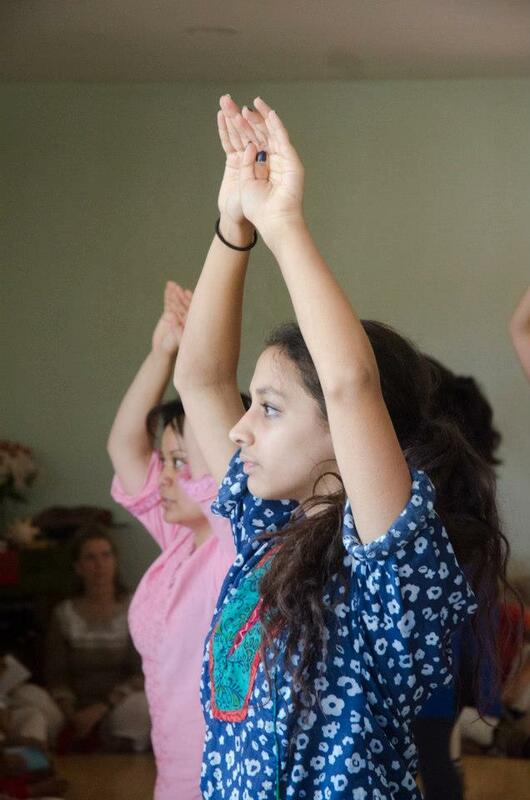 There were footwork sessions, and practice in abhinaya and story telling, and a Holi tarana. 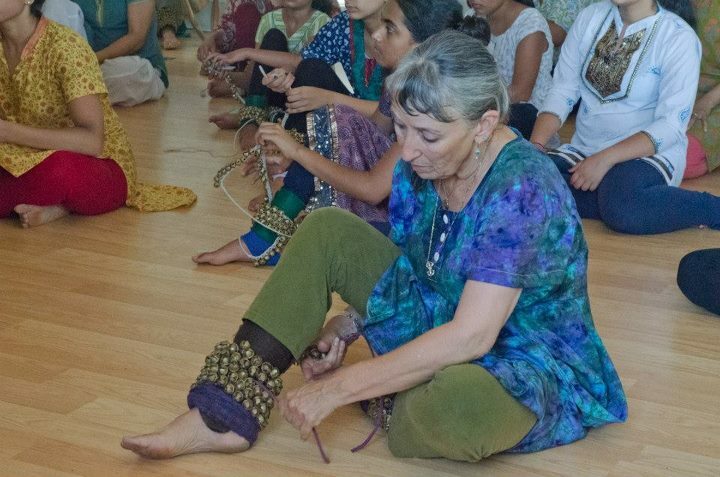 There were slokas and mantras and other songs, sung during the footwork, during the story telling, and at the beginning and end of each session. And there were laughs and communal meals and friendships formed, and a meteor shower on the next to last night, clearly visible against the dark immensity of the desert sky.